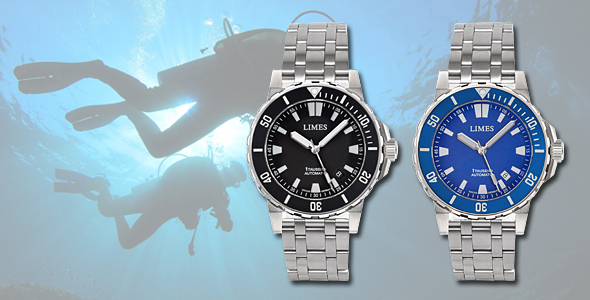 We are glad to present today the new LIMES Endurance II. The Endurance starts at EUR 860 (including VAT), EUR 722.69 (without VAT) and can be ordered on the LIMES Website. Orders will be shipped within 1-2 weeks after receipt of payment. For customers outside the EU the VAT will be deducted. 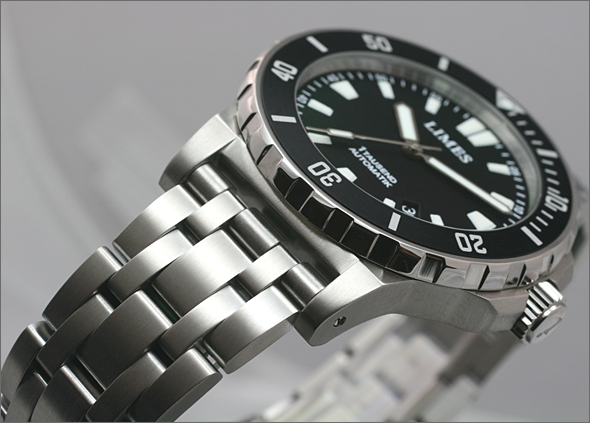 The proven, robust construction of the ICKLER diver case remains unchanged. Design wise the Endurance II has got new polished hands with a large superluminova area giving a great contrast to the mat black dial. 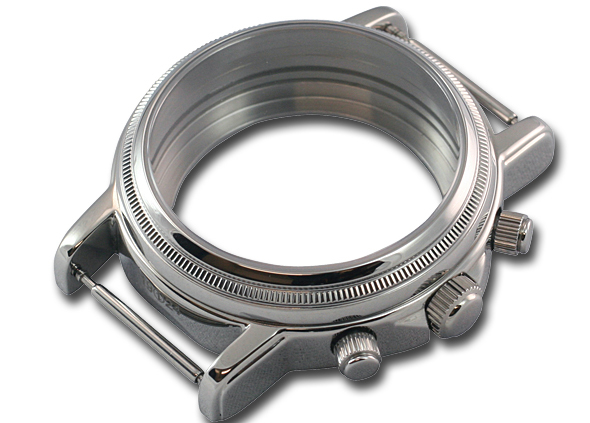 The more distinct profile of the bezel is polished now. The case body and the case back are brushed. The crown with the Ickler logo is polished.